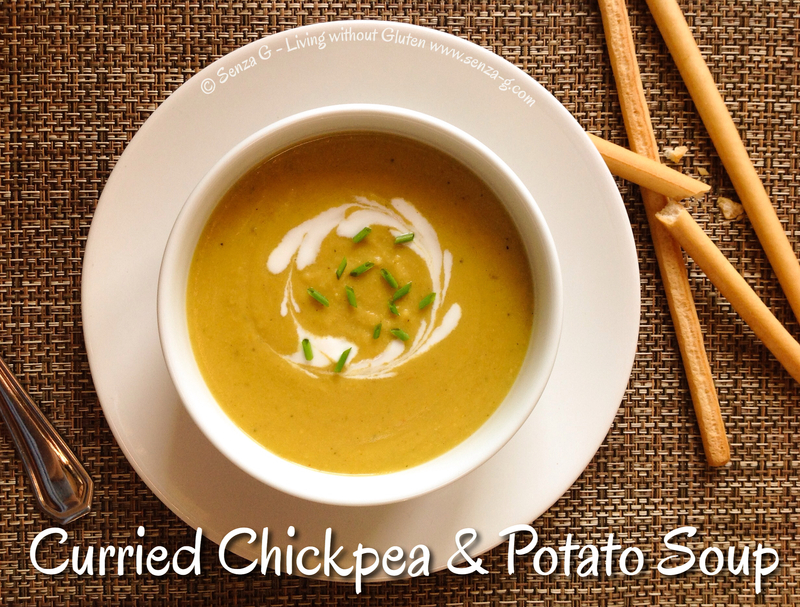 ‘Tis the season for soups! Here is a simple soup recipe from staple ingredients you probably always have at home. Tastes just great and so flipping easy to make! Sauté the onions, garlic, celery and potatoes in olive oil for a few minutes. Add the stock, curry powder, turmeric, chilli, salt and pepper and cook until potatoes are soft. Add the chickpeas and cook for 5 minutes. Put the soup in a processor and blend until smooth. And the cream cheese* and combine until very smooth. Check seasoning and serve with a swirl of yoghurt. * You can substitute the cream cheese with coconut milk or cream which would give it a more authentic Indian taste!